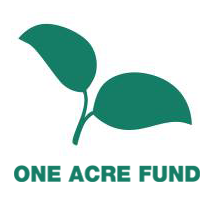 Currently serving 24,000 farm families, Once Acre Fund has continued to expand their operations throughout Tanzania since opening in 2013. We are seeking exceptional professionals with experience in supply chain, operations management or procurement. Experience in an entrepreneurial environment and/or a passion for managing execution is a plus.